Order in the next 3 hours, 16 minutes an 18 seconds for same day shipping. Multi pack of two replacement ink pads,. 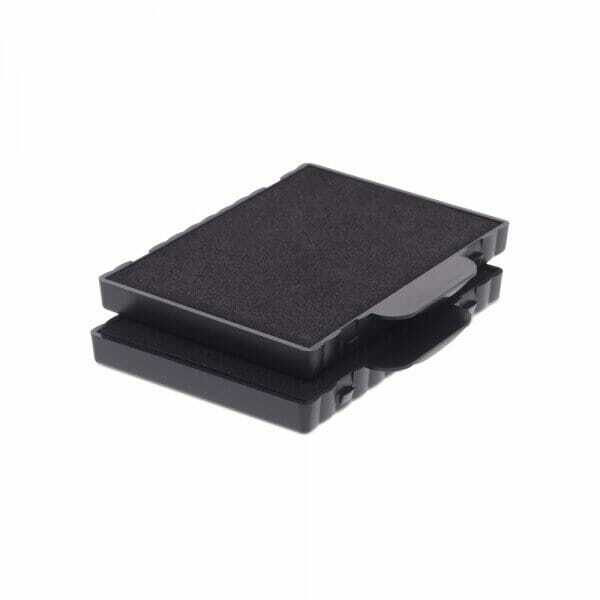 The new 6/512 replacement ink pads are suitable to fit the Trodat Professional 5212 rubber stamp and 54120 date stamp. New 6/512 ink pads are available in an array of colours: black, blue, green, red or violet. Customer evaluation for "Trodat Replacement Pad 6/512 - pack of 2"